Don't minds me. 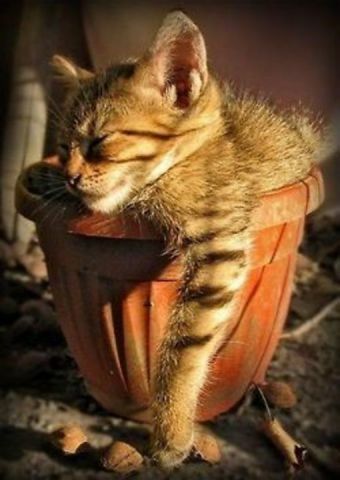 I is just going to lie heres going to pot. HA! Life is good when you find the right spot in the sun!